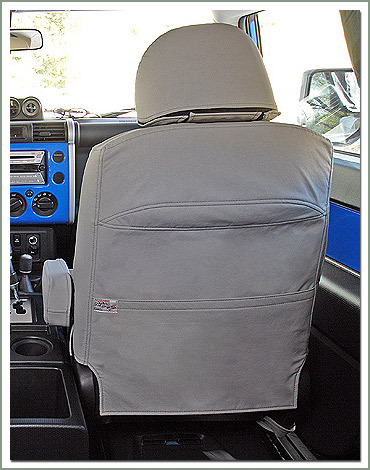 SOR now has FJ Cruiser seat covers made of the same Haartz material the softops are made of. 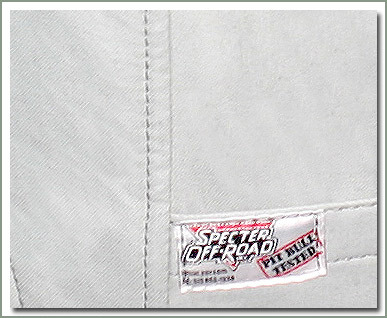 This material is a vinyl coated canvas with a tough denim lining, it is completely waterproof and extremely durable. 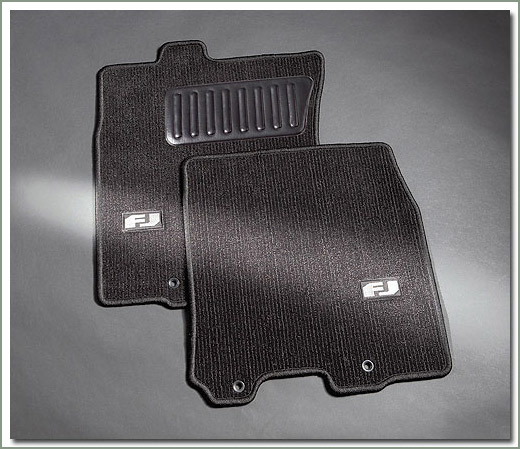 Slip covers come in sets available for front bucket seats and rear seat. Both sets include matching headrest covers. 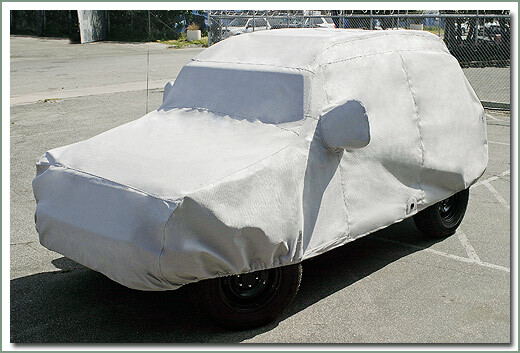 The front covers are tailored to accommodate side seat bolster air bags. 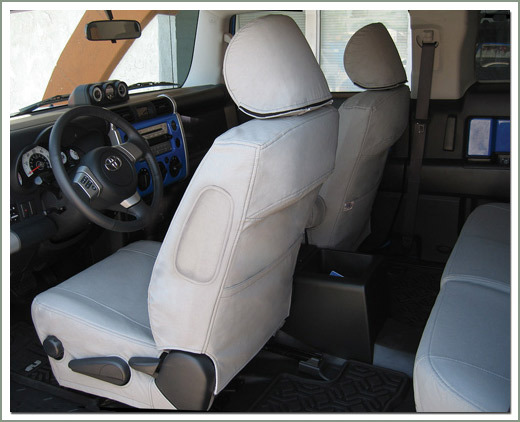 The feature an atlas pocket on the seat backs for the convenient storage of maps and atlas. 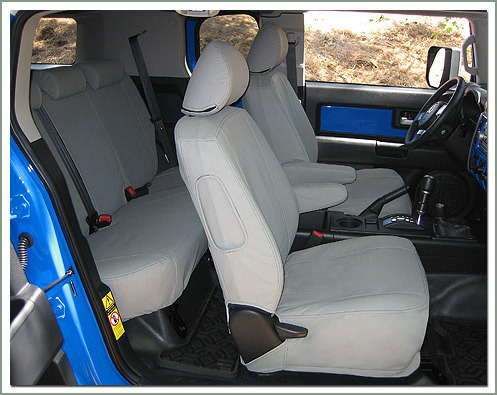 The front set also include folding armrest covers for the driver and passenger seats. The passenger armrest is a factory option. 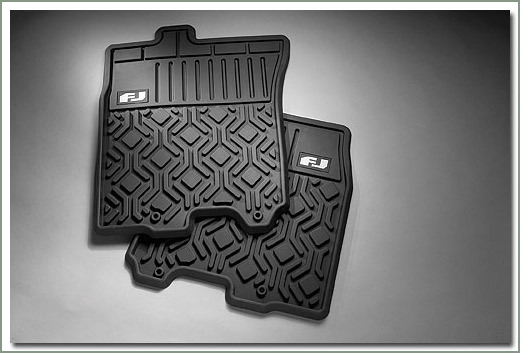 If your FJ did not include it, order part #309-860. 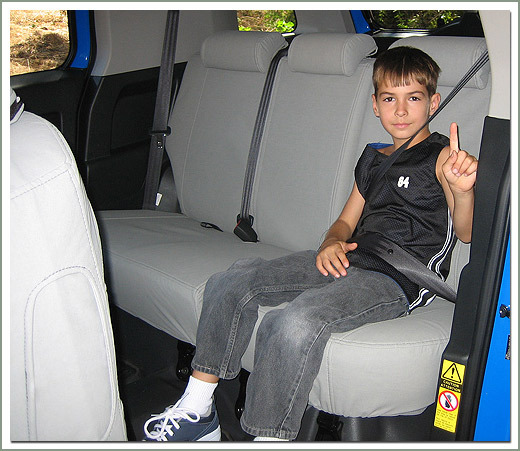 The rear seat cover set is tailored to fit the 40/60 bench split so you can still fold part of the seat at a time and include accommodations for child car seats. Available in Gray (GD) Haartz Material. 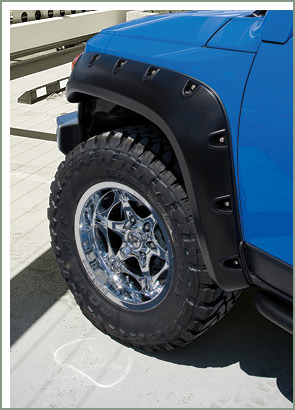 Bushwacker's new aggressive pocket style fender flares for your FJ Cruiser. 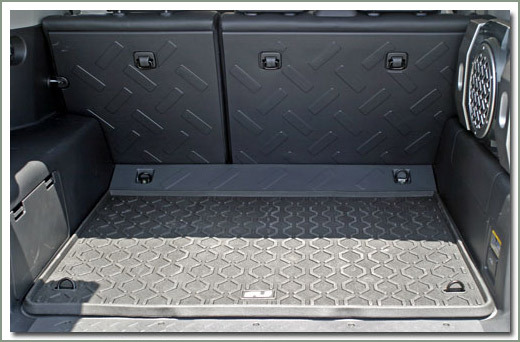 Rugged tuff appearance with an added extra 1-1/2 inch tire coverage. 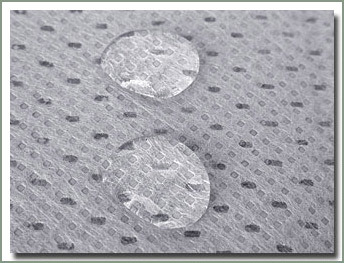 Made of new Dura-Flex material to give maximum durability and flexibility. 100% UV protection. Comes with stainless steel hardware, No-drill application process makes installation easy. Available in OEM matte black finish or can be custom painted. Four piece flare set. 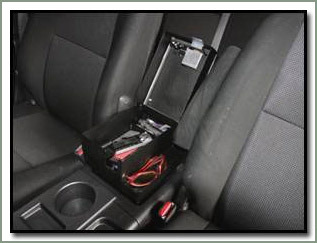 Attaches to the rear door to provide additional storage for smaller items such as maps, flashlights, first aid kits, etc. Sold each. 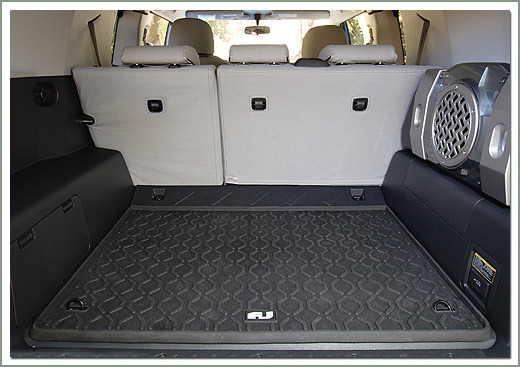 Picture shown with two rear door storage nets installed. 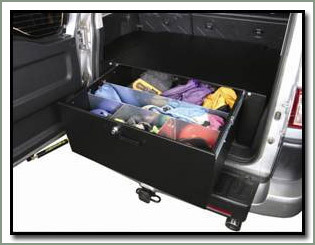 Fits 2006 FJ Cruiser, Attaches to the rear door to provide additional storage for smaller items such as maps, flashlights, first aid kits, etc. Sold each. 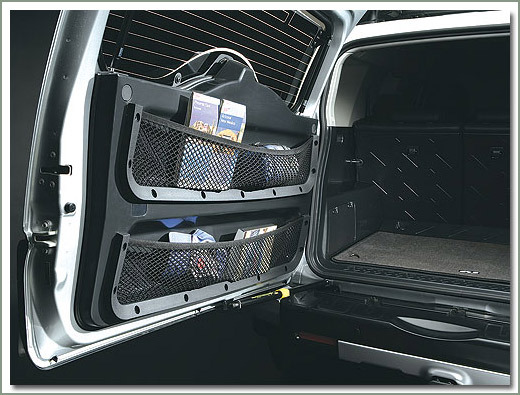 Picture shown with two rear door storage nets installed. 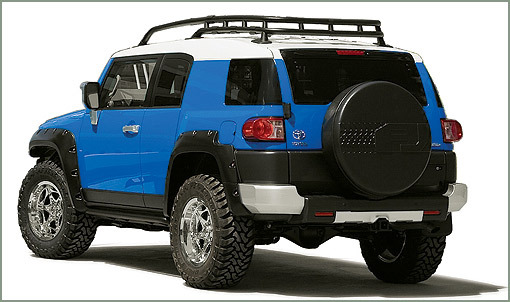 Fits 2006 & later FJ Cruiser - Heavy duty, long wearing PVC material holds it's color to keep your interior looking good. Perimeter lip and custom channel design keep dirt and debris and liquids from escaping onto the floor. Features multidimensional surface designs with custom FJ logo, aggressive nibs and retention clip to prevent sliding. Four piece set. 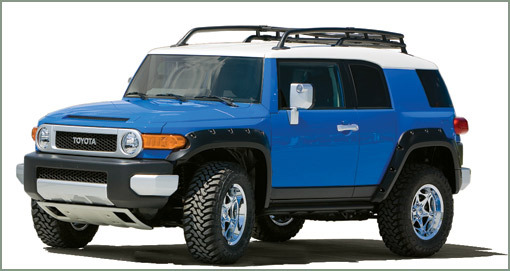 Fits FJ Cruiser. Adds a unique look to your FJ's interior. 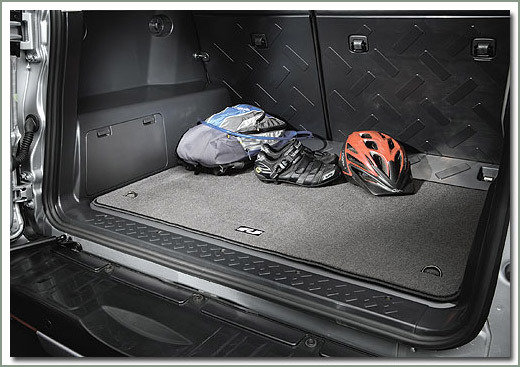 Helps protect the vehicles interior from minor scuffs and scrapes. Engraved FJ logo machined from Billet aluminum and anodized to resist corrosion. Sold in pairs.